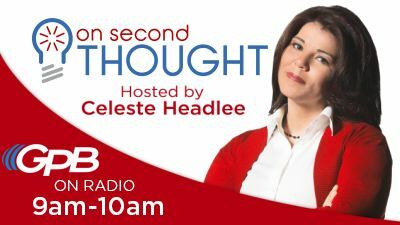 (MediaQuire) Atlanta, Georgia – Producer of the Victoria Woodhull documentary, Victoria lynn Weston will be a guest on Atlanta’s GPB, On Second Thought. 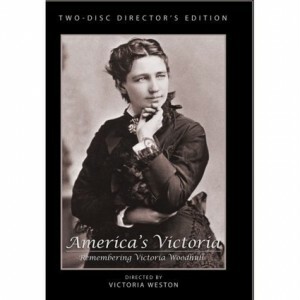 Atlanta filmmaker Victoria Lynn Weston turned her attention to the story of Victoria Woodhull. 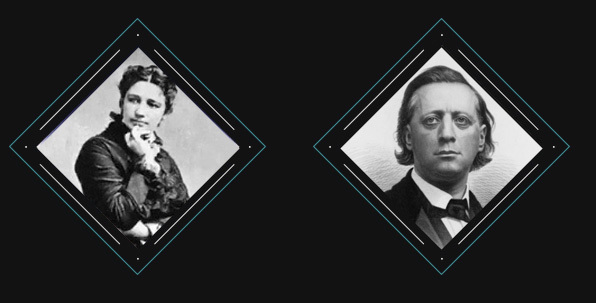 She was a clairvoyant, a newspaper publisher of Woodhull & Claflin’s Weekly, a Wall Street trader and the first female presidential candidate. Woodhull ran on the Equal Rights Party ticket in 1872 on a platform of “free love and equal rights for men and women.” Her decision to throw her hat into the ring resonates as Hillary Clinton’s candidacy captures headlines. Weston joins host Celeste Headlee to talk about Woodhull’s politics and viability in the race for president. 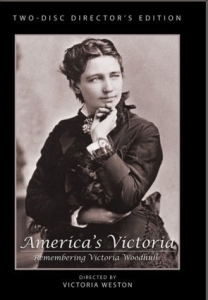 Victoria C. Woodhull was the first woman to run for U.S President in 1872. 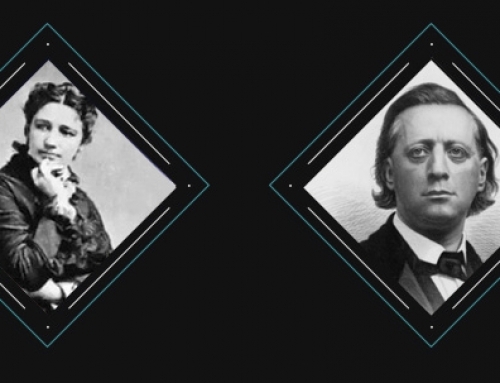 She nominated black reformer Frederick Douglass, who was in Paris at the time. Woodhull came from a poverty, barely educated, married at 15 years of age and succeeded in publishing, speaking, business and philanthropy. As a motivational speaker, she has spoken to executives from Henry Ford Health Systems, RTM (Arby’s Franchise) where she teaches executives how to tap into their own power of intuition to make successful marketing strategies, investments or hiring the right employee. 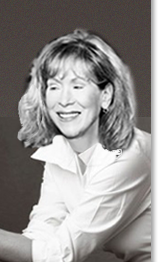 Victoria has been a radio host of “Power Predictions” in Atlanta, Georgia and a featured guest on dozens of radio, television shows and print media including; the Atlanta PARADE magazine, The Atlanta Business Journal, ABC Talk Radio; CNBC; BUSINESS WEEK Online; INTERNATIONAL HERALD TRIBUNE, WIRED NEWS and THE NEW YORK TIMES and ABC NIGHTLINE. She has worked as a professional psychic/intuitive consultant also known as “the corporate psychic” for 15 years. 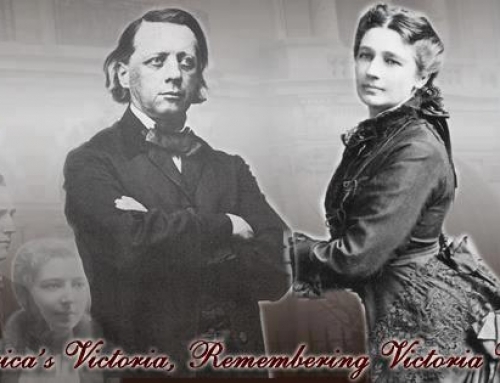 Victoria is also the President and Founder of MediaQuire.com. 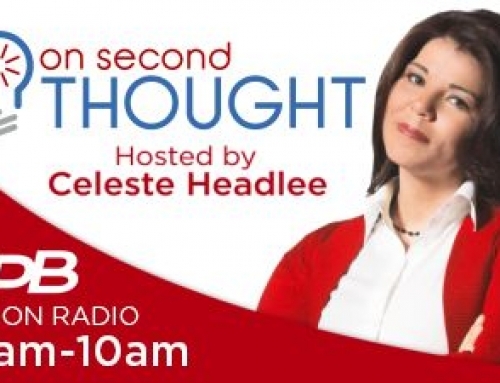 Host – On Second Thought – Celeste Headlee has worked in public radio since 1999, as a reporter, host, and correspondent. She was the Midwest Correspondent for NPR before becoming the co-host of the PRI show “The Takeaway”. After that, she guest hosted a number of NPR shows including “Tell Me More”, “Talk of the Nation”, “Weekend All Things Considered”, and “Weekend Edition”. Celeste also anchored election coverage for PBS World in 2012 and was a regular guest on CNN. Celeste holds multiple degrees in music and still performs as a professional opera singer. She appears on the CD “Classically Blue” from gospel artist Lea Gilmore. She’s the granddaughter of composer William Grant Still, the Dean of African American Composers. Celeste is an avid hiker, biker, paddler and dog walker. Celeste is married with a son and a step daughter.